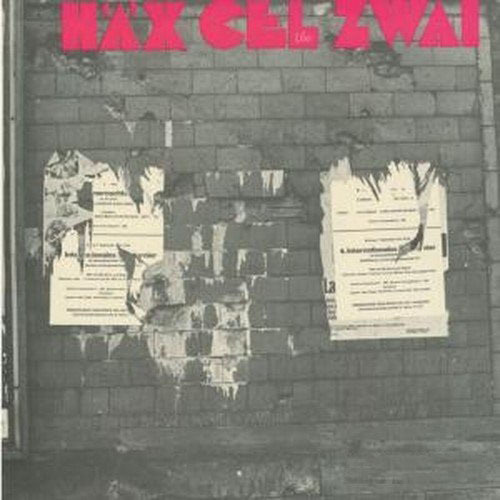 In Krautrock history there were only a handful of classical-rock bands of note, and of those 'Häx Cel' were one of the most obscure. They originated from Hanover circa late-1971, and played their first gig in January 1972, developing themes of Albinoni, Bach, Beethoven, Händel and such-like (mostly Händel on the album), all in a light but complex rock setting, with the focus on flute and (harpsichord sounding) keyboards. Their debut single recalled the classical style of early 'Jethro Tull', and a little 'Colosseum'. 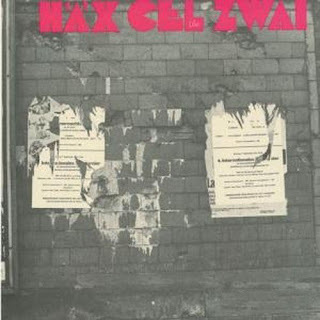 Their only album release 'Zwai' captured them live in concert on 29 October 1972, at Beethovensaal, Hannover, and showed a band with potential, if a little shaky in some of the complex passages. Fans of the more arty subtle lighter end of classical rock (i.e. The Enid, Paul Brett, etc.) will no doubt love this one. The band, however, split up shortly after its release.